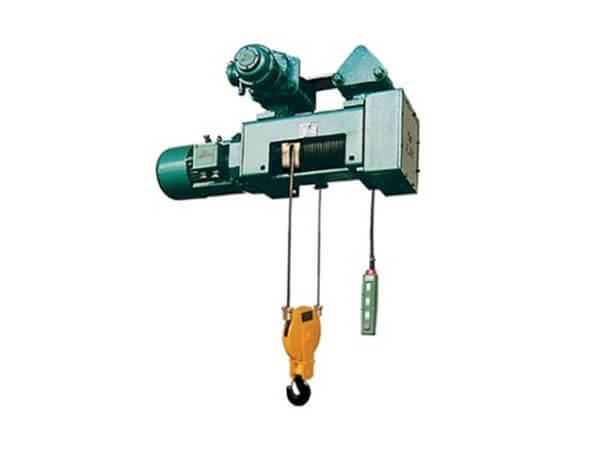 Explosion-proof Wire Rope Electric Hoist is a light lifting equipment. Its structure is more reasonable and its assembly is more convenient, and it's propery is more superior. 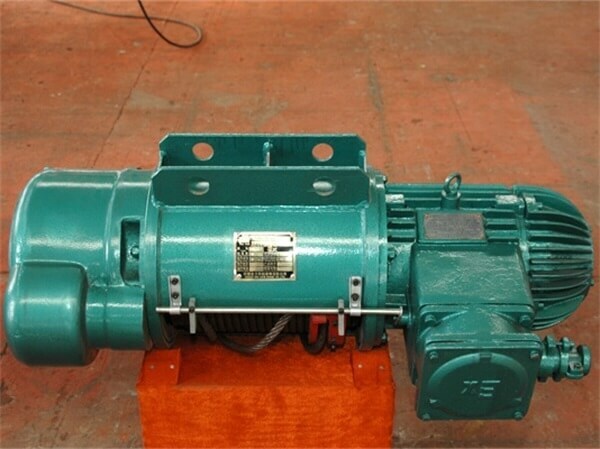 Compact structure, light weight, small volume, large lifting capacity, improve labor condition. 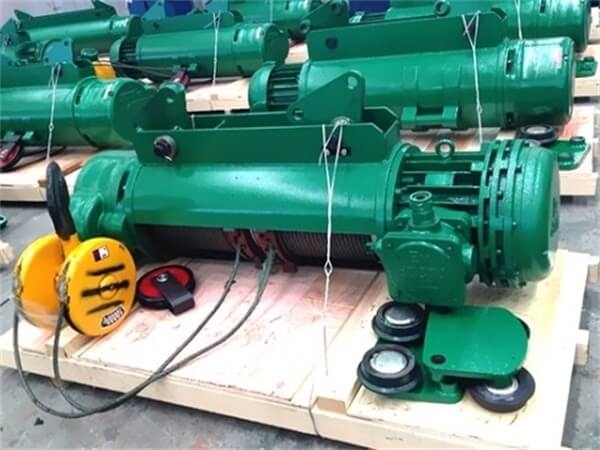 This range of motors, whose explosive marking is dI, dIIAT4, dIIBT4 and dIICT4, can respectively used in places where there are flammable gas and the mixture of the vapor and air in the coal mining and factory where the protection degree is IIA,IIB or IIC and temperature is T1-T4.